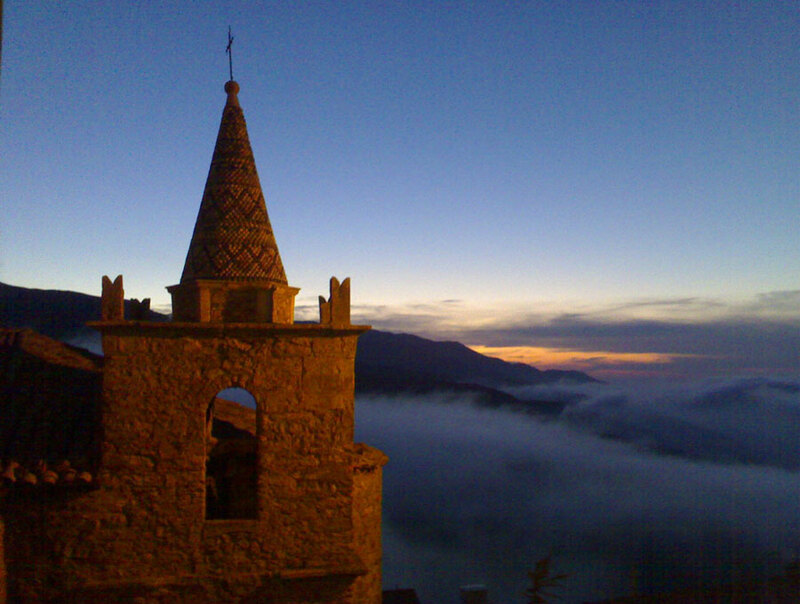 From our location, you can explore our incredible cultural heritage through the quaint towns and villages of Madonie. 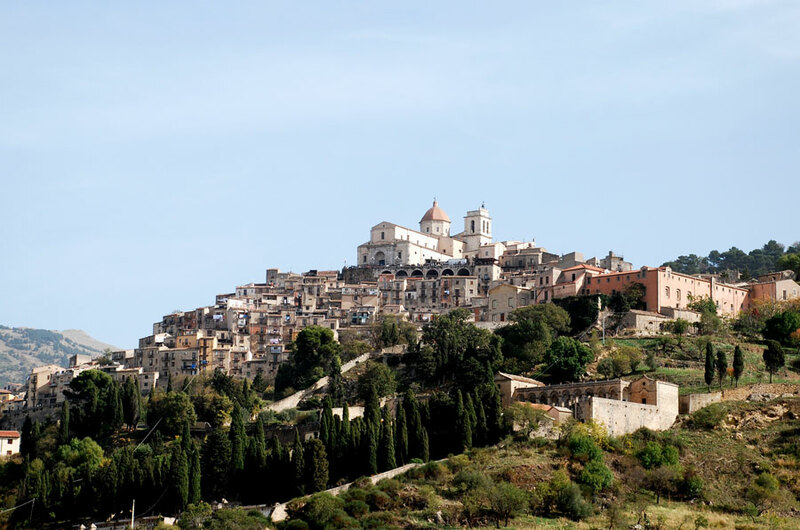 One of the more picturesque towns in Madonie, Gangi is one of 202 most beautiful villages in Italy known for its architecture and its rich cultural tradition. 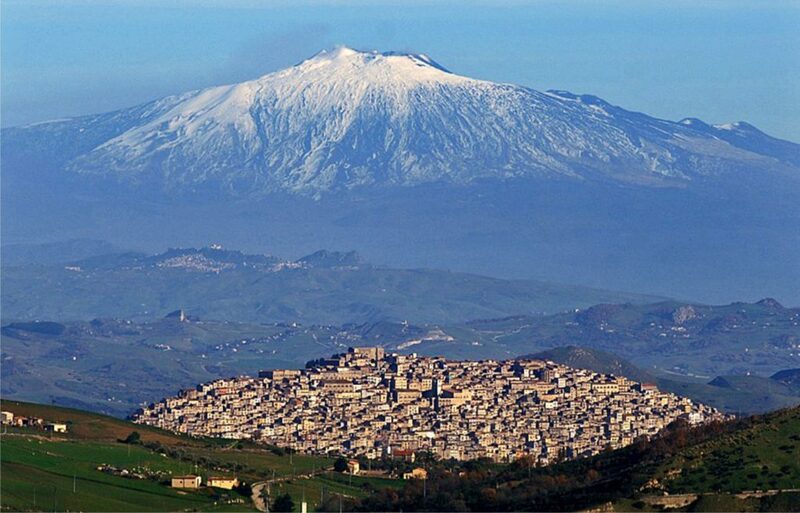 This charming town shows a cascade of houses from the mountain Maron down to the valley, offering a thrilling view of Mount Etna. 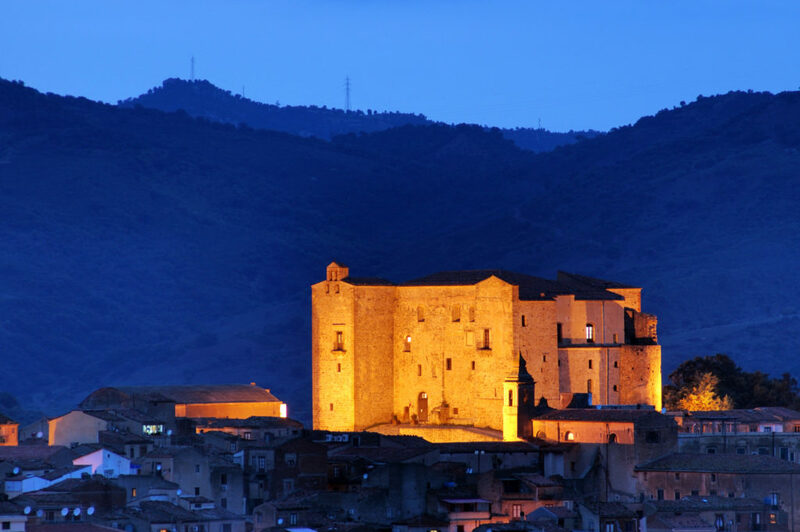 In the heart of the Madonie, Castelbuono provides a good starting point for you to explore the local vineyards and enjoy some of the best food in the region. Castelbuono is known for its carnival. 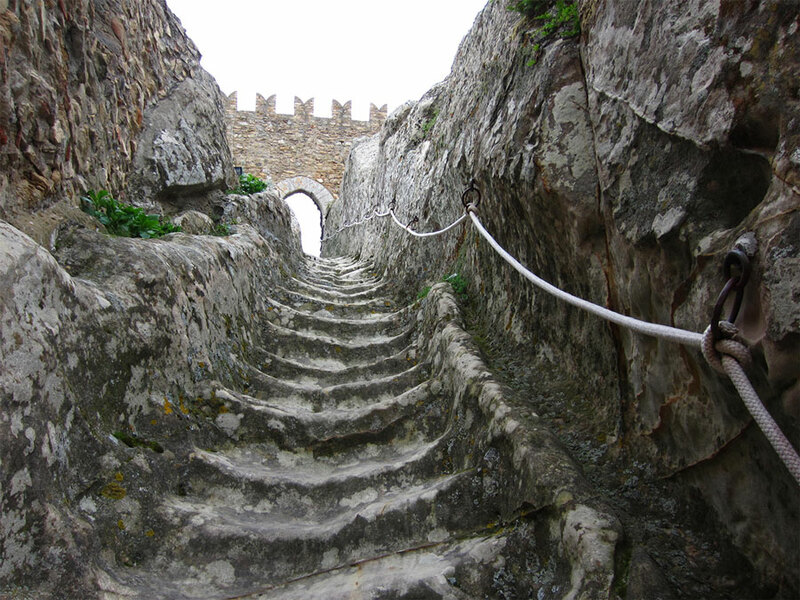 Castellana Sicula is the gateway to the Madonie’s natural and regional park. It’s one of the oldest villages in the area and retains its authenticity as well as preserving a special harmony between nature and tradition. Sperlinga is characterised by numerous artificial caves dug into the sandstone, connected to each other by narrow streets and steps taken from the cliff: together these make Sperlinga a picturesque rock village on the cliff. The rock face above the village was excavated to extract shelters by locals who chose this place as their home. The ancient capital of the Ventimiglia, Geraci Siculo is a majestic castle that overlooks the Aeolian Islands. Perched on the rocky spine of a hill, the little town has an urban structure of narrow, winding streets, alleys and courtyards. 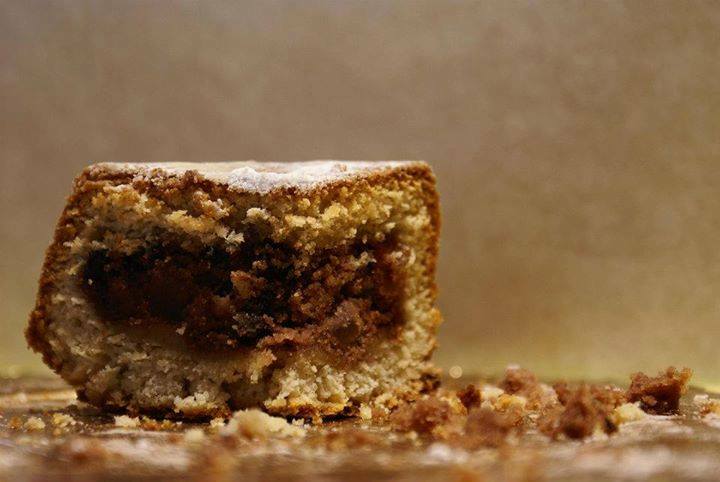 Petra “inferior” and Petra “superior”, are heirs of Petra founded by Sicani Madonie. 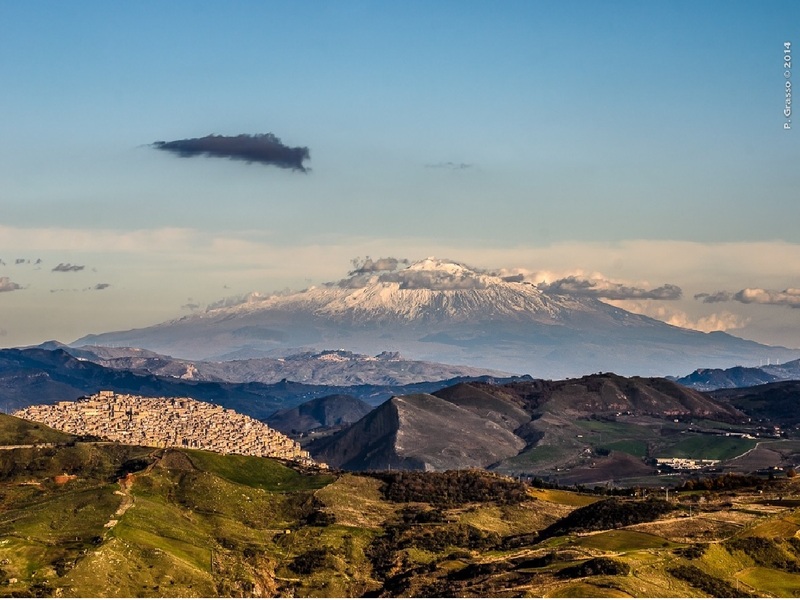 A “signature mountain,” Petralia Soprana by his three lookout dominates most of Sicily, from Etna to the sea of Termini Imerese. 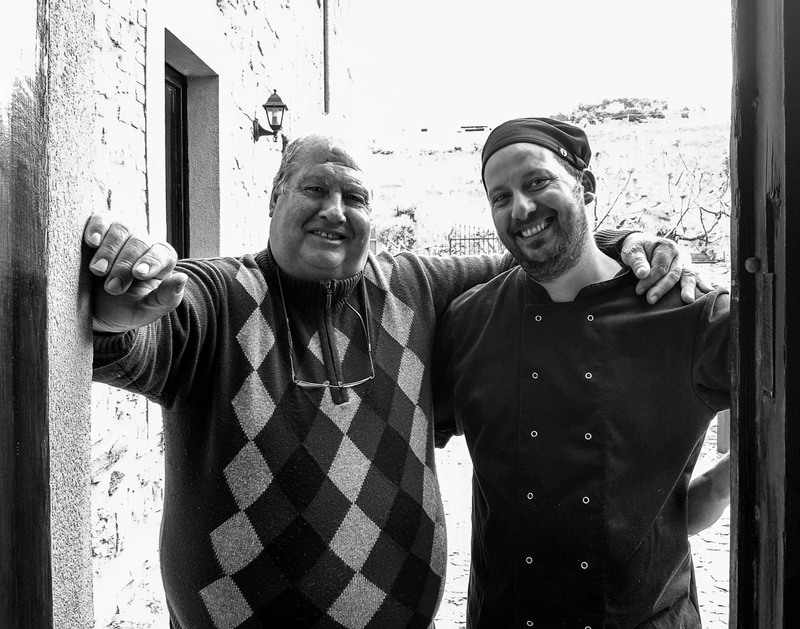 “Authors” who have made this little village special are not just the sculptors of the Gagini family, but also the anonymous craftsmen of stone, iron and wood which have decorated portals of churches and palaces, balconies and gates. 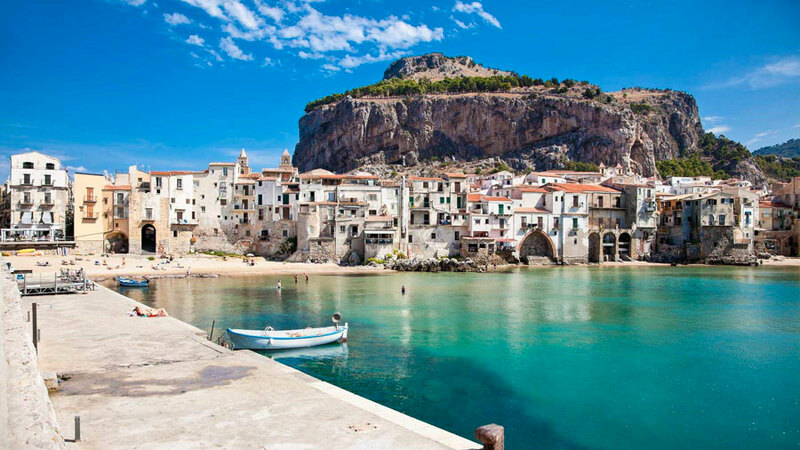 The beauty of this city can be explained only with the supernatural, which is why Cefalu is the protagonist of many legends that cross different cultures: the Carthaginians, Syracuse, Romans, Goths, Byzantines, Arabs, Normans. Cultural pluralism is explained by the fact that the people of Cefalu are deeply tied to the sea, the same sea that makes it magical.